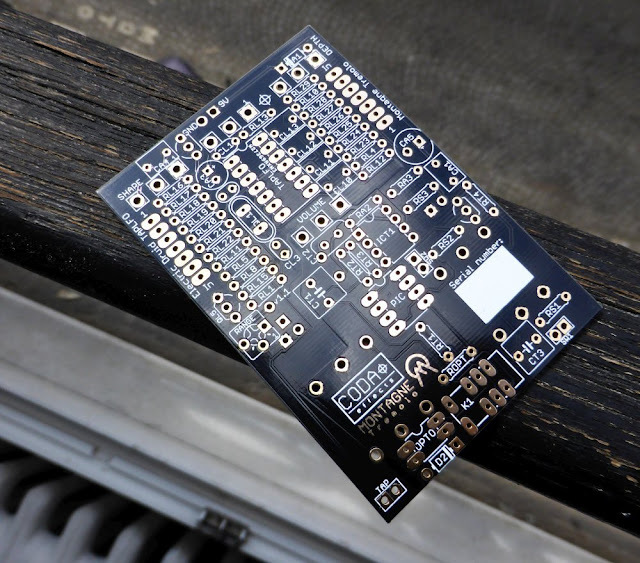 Make your own DIY power supply: yay or nay? Let's be honest: buying a power supply is not the funniest thing ever. So I asked myself: is it possible to make a DIY power supply? In this blog post, I will explain how a power supply work, what are the good criterias to choose one from an electronics point of view and if it is a good idea to make one yourself. Let's go! Time for a blog post about it! 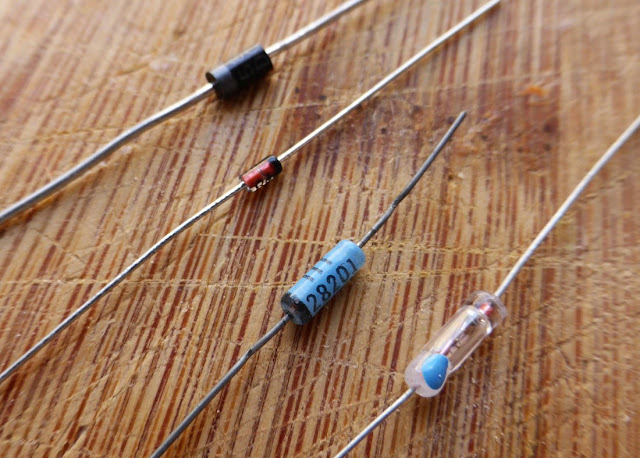 What is a diode? How do they work? Which one should I use when making guitar effects? 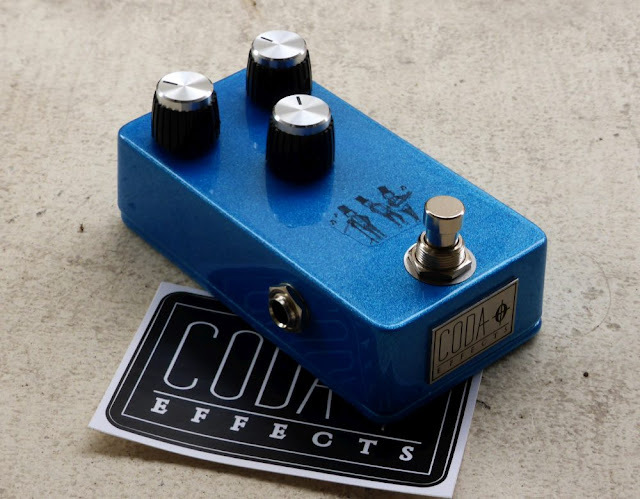 Yesterday, I received an email from a beginner that decided to make his first guitar pedal. I always enjoy this kind of emails and answering questions is part of the game. This time, he asked me a question that I had several times: "my circuit is noisy, could it be a ground loop?" Ground loops are part of the legends and myths around DIY guitar pedals. When asking about noise in a setup, it is the most common answer, and is supposed to be the main cause for hum, hiss or other noises that you can have on your first circuits. Here is my last build: a Tonebender MKIII clone! 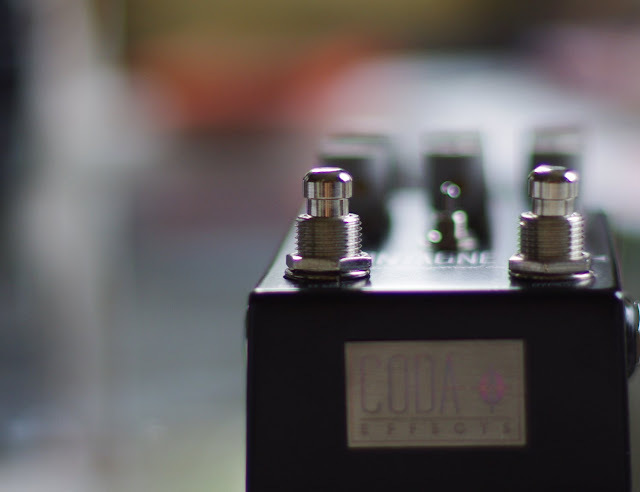 The tonebender was initially a derivative of the Fuzz Face, a bit closer to an amp distorsion than a fuzz. (read my post about the different types of fuzz) It became quickly famous thanks to a lot of guitarists like Jimmy Page or Jeff Beck.